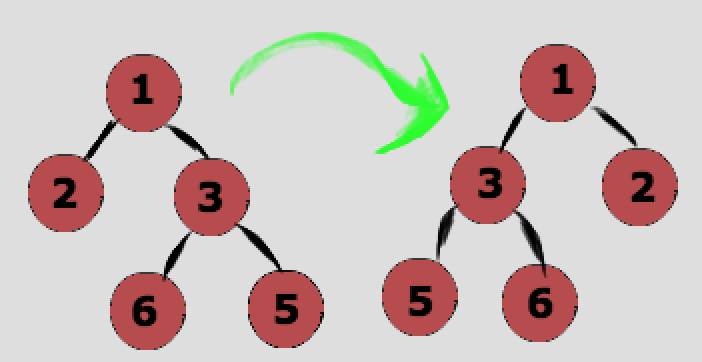 Mirror of a Tree: Mirror of a Binary Tree T is another Binary Tree M(T) with left and right children of all non-leaf nodes interchanged as given below example. Lets see simple java code to create Binary Tree and all 3 traversals like Preorder, Inorder and Postorder. 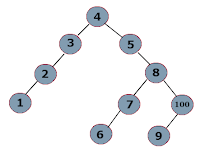 Used 2 classes called BST (used for binary tree node) and BinaryTree to construct Binary Tree and for traversals.